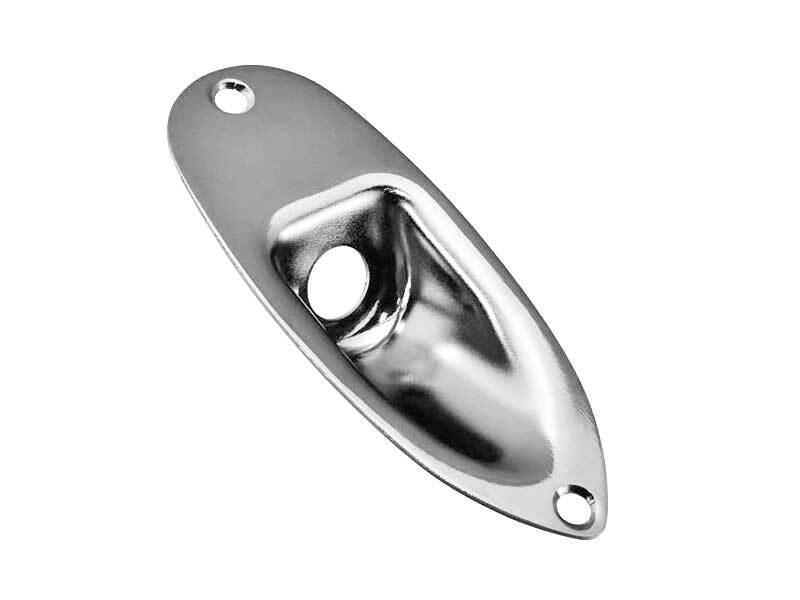 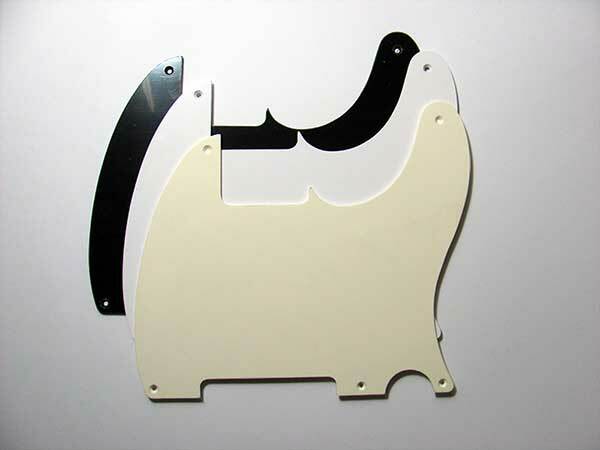 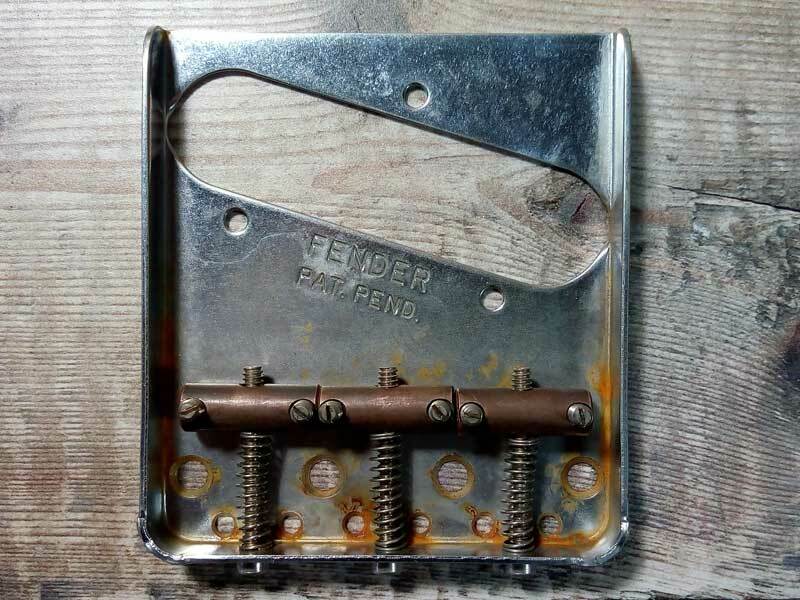 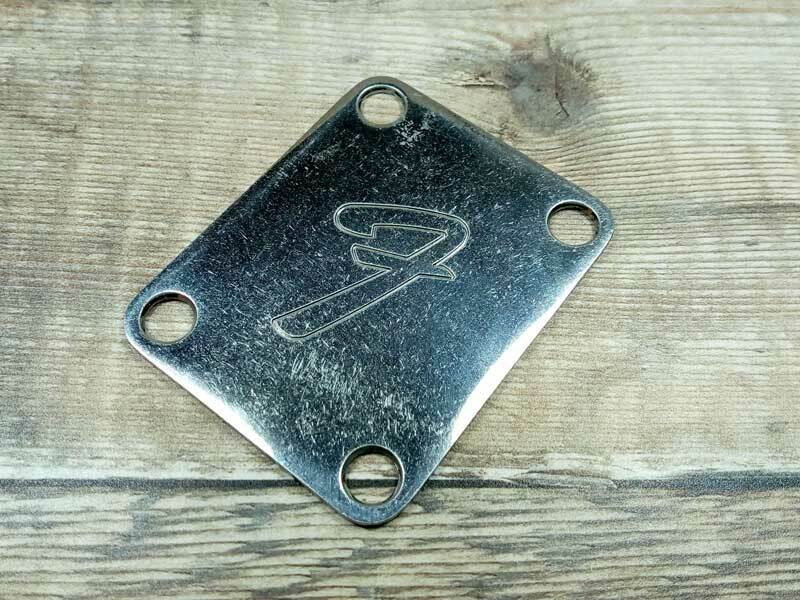 Fender 70's "F" logo 4-bolt neck plate. 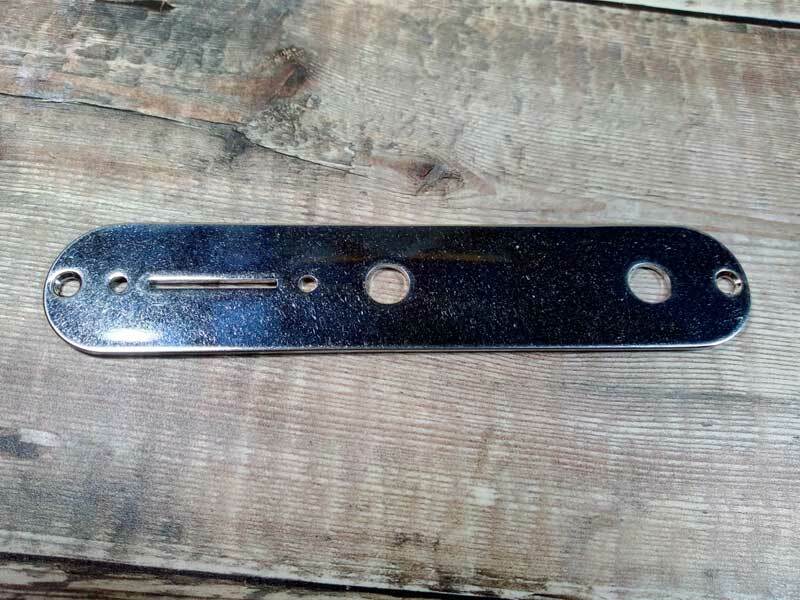 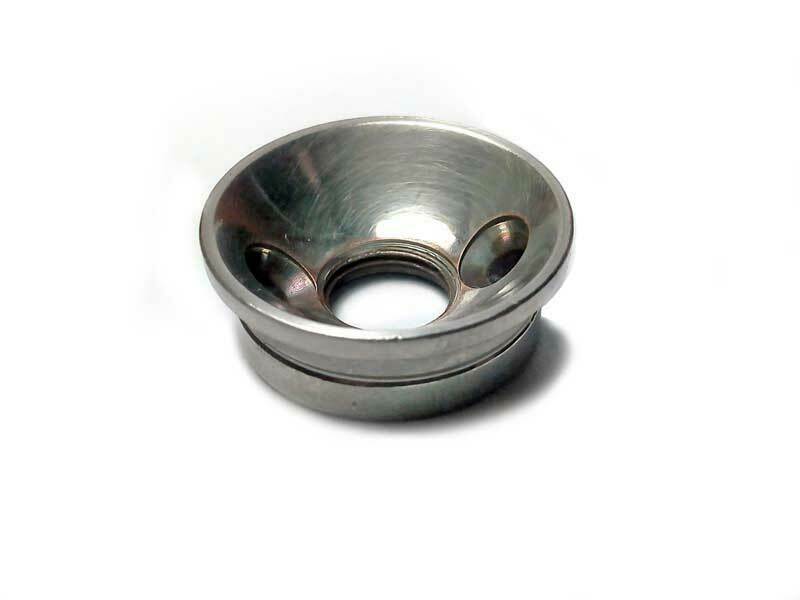 Aged chrome finish. 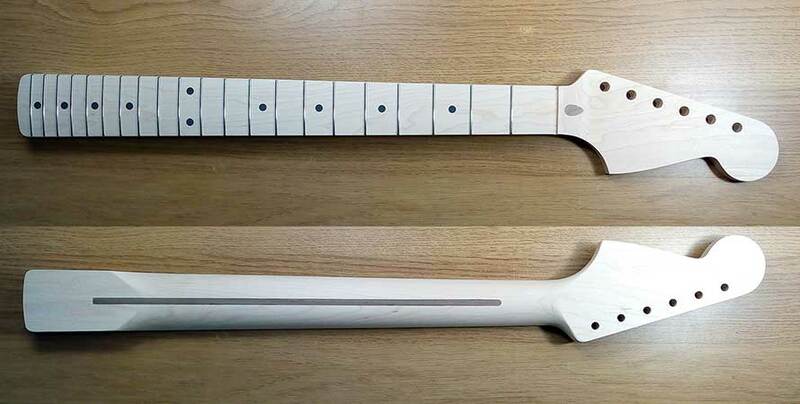 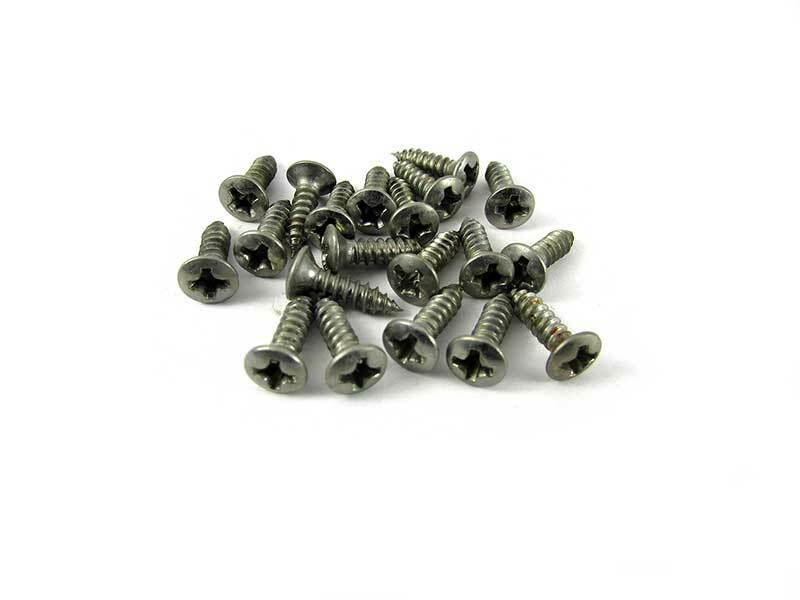 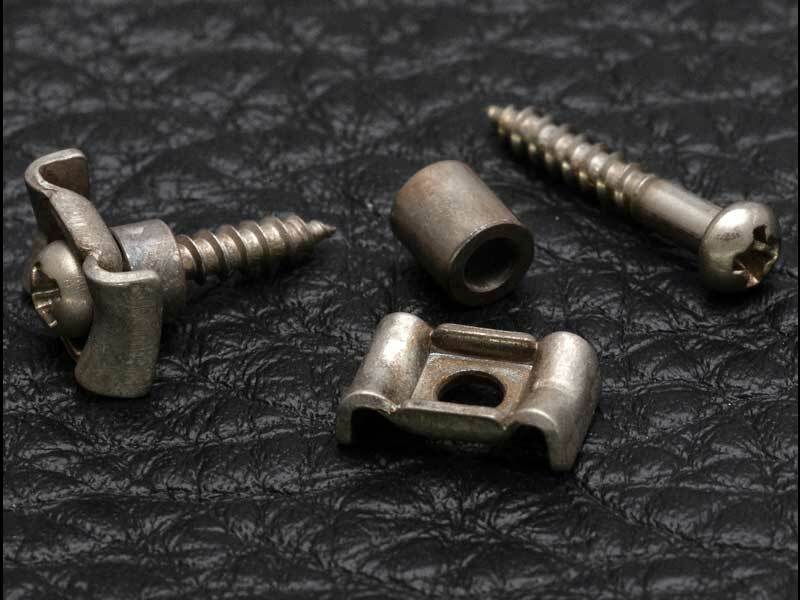 Includes aged neck mounting screws.